Shake well before using Use only with enclosed dosing cup. Adults and children 12 years of age and over take 10mL every 12 hours; do not take more than 20mL in 24 hours; children 2 to under 12 years of age take 5mL every 12 hours; do not take more than 10mL in 24 hours; children under 2 years of age ask a doctor; adults 65 years of age and older ask a doctor; consumers with kidney disease ask a doctor. Note: mL=milliliters. Use only with enclosed dosing cup; wash and let air dry after each use. Each 5mL contains: sodium 18mg safety sealed: do not use if carton is opened or if printed foil inner seal on bottle is torn or missing store between 20° and 25°C (68° and 77°F). Do not use if you have ever had an allergic reaction to this product or any of its ingredients. Ask a doctor before use if you have kidney disease. Your doctor should determine if you need a different dose. When using this product ¿ do not take more than directed ¿ do not take at the same time as aluminum or magnesium antacids ¿ do not take with fruit juices (see Directions). 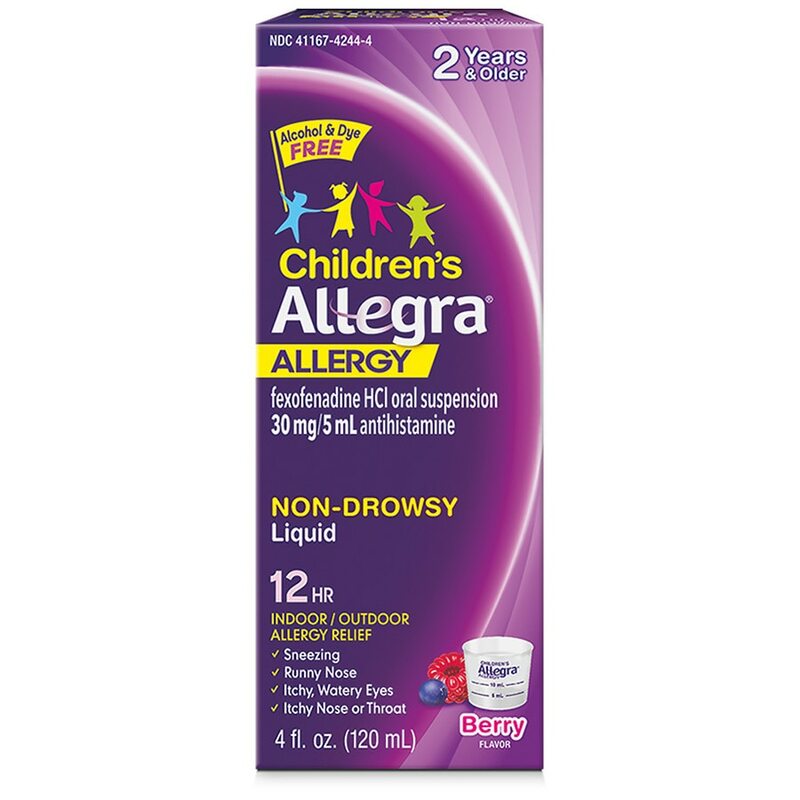 Stop use and ask a doctor if an allergic reaction to this product occurs. Seek medical help right away. If pregnant or breast-feeding, ask a health professional before use. Keep out of reach of children. In case of overdose, get medical help or contact a Poison Control Center right away.